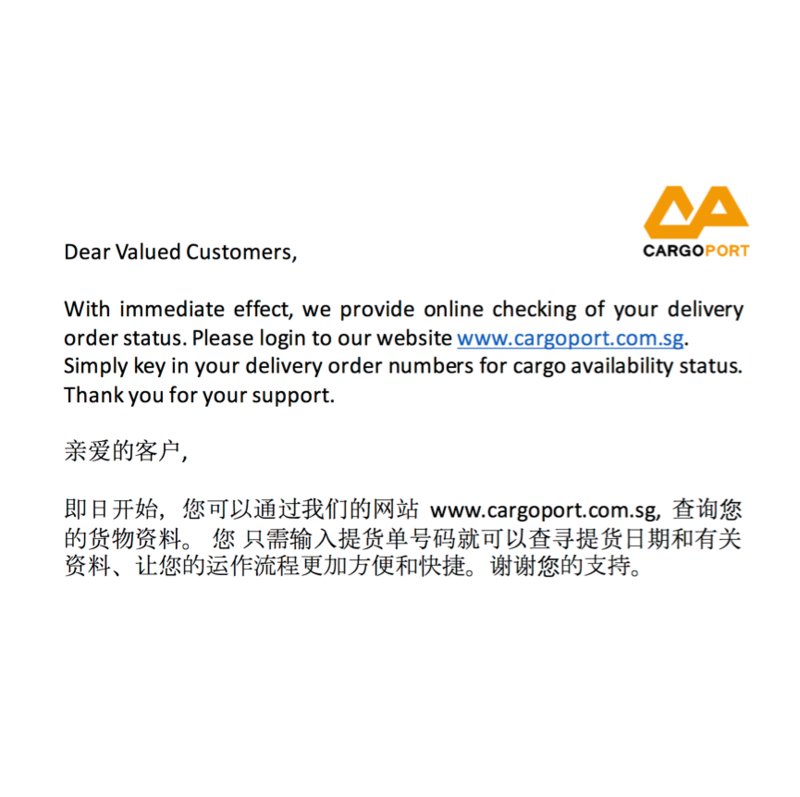 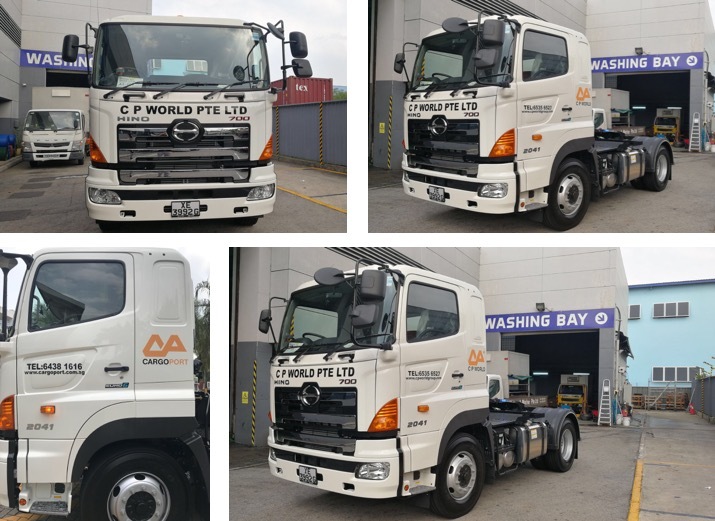 Cargoport – Another prime mover on the road, to connect cargos on time, on schedule. 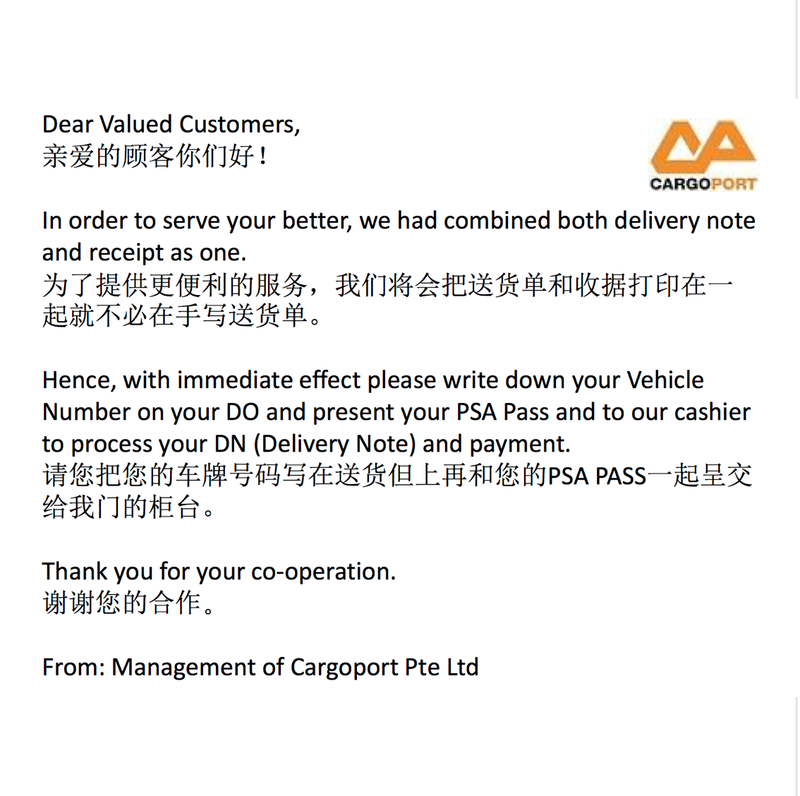 Cargoport has fulfilled the requirements to attain bizSAFE Level 3 (Year 2017). 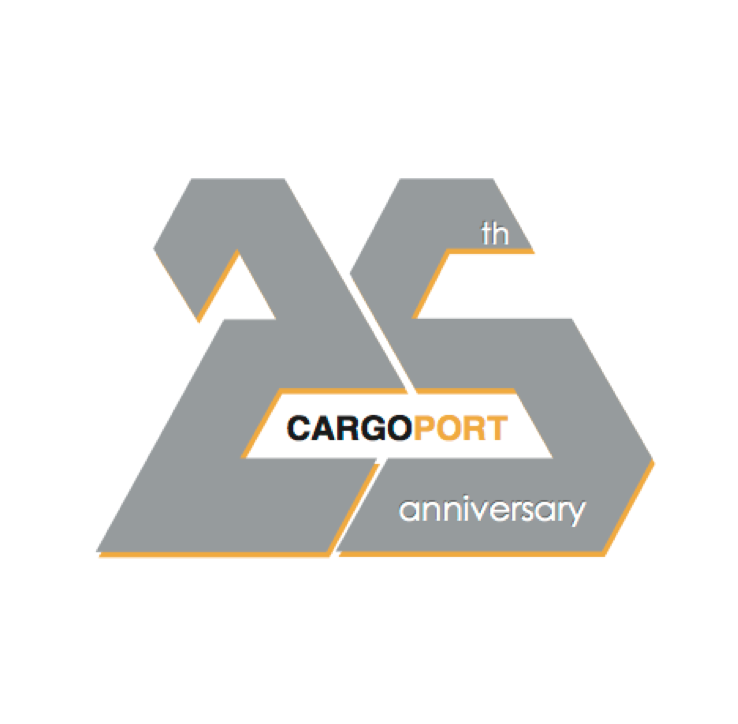 Celebrating 25 years of cargo freight station activity. 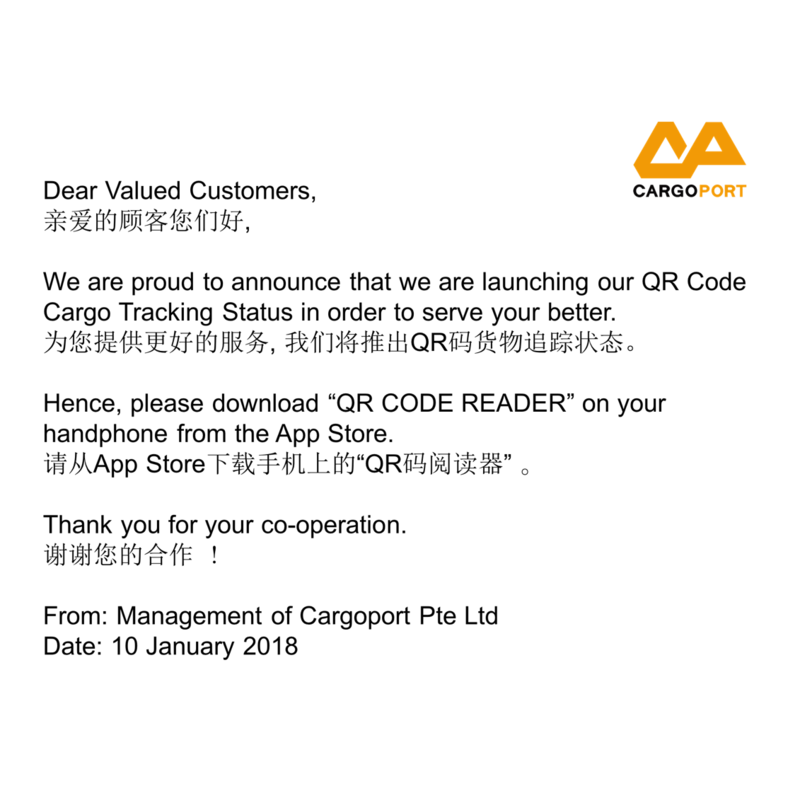 A journey made possible based on reciprocal business and long-term partnerships. 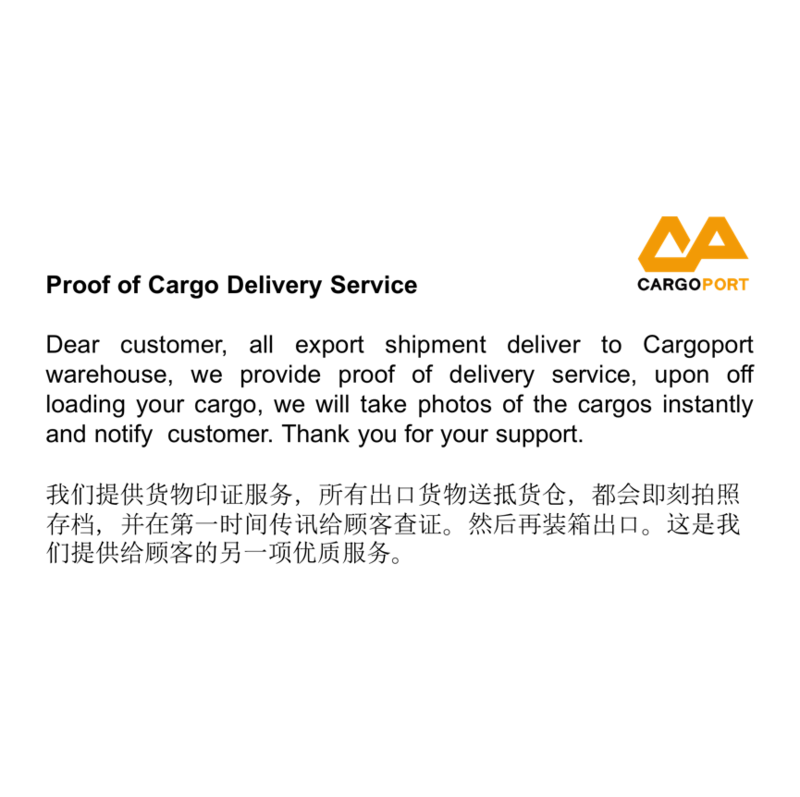 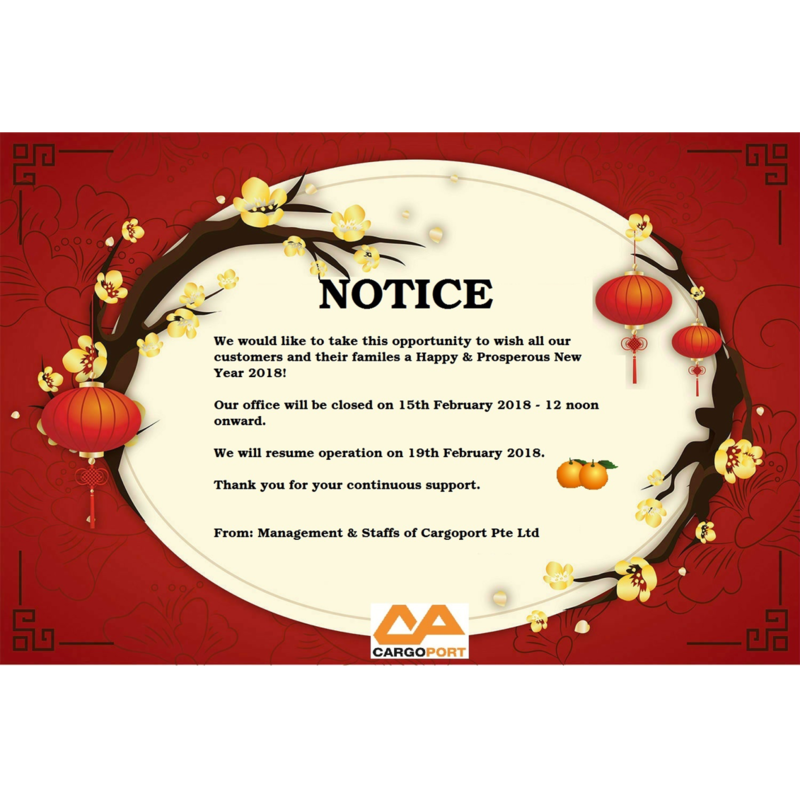 Maintaining neutrality, protecting all clients and above all 25 years of continuous service. 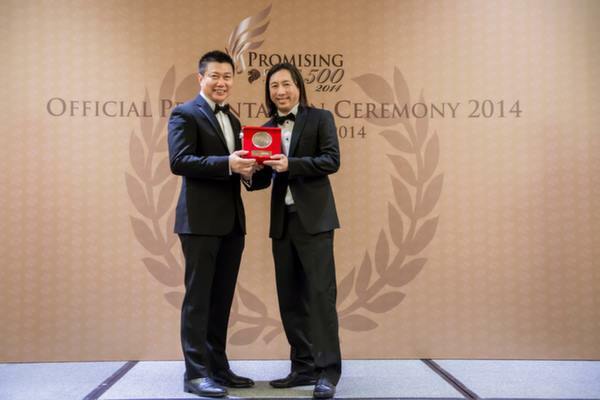 Mr Ken Chiang was an honored recipient of the Promising SME 500 Awards for promoting business excellence. 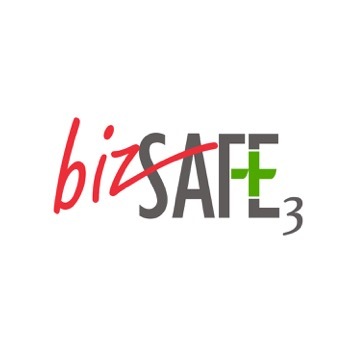 July 2014 Cargoport has fulfilled the requirements to attain bizSAFE Level 3.